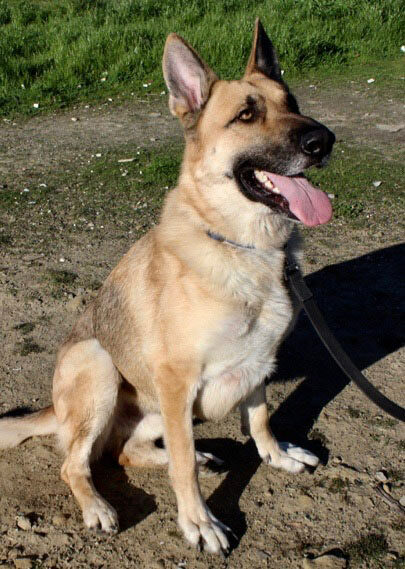 We love German Shepherd Dogs for all the same reasons you are looking here today. They are loyal, intelligent and beautiful animals and it breaks our hearts to think of them suffering or dying in shelters. We are a 100% volunteer organization funded by donations from people just like you. 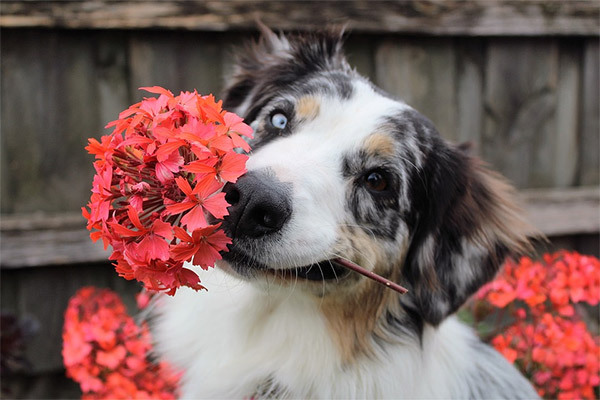 Our team is made up of dog lovers who give up their time to find loving forever homes for our dogs. 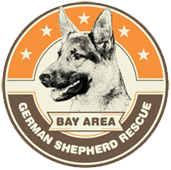 The team has fostered and saved over one thousand German Shepherd Dogs! When you apply to adopt one of our dogs you will go through an adoption pro cess where we learn more about you, your experience and your lifestyle. 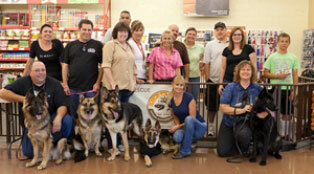 Our goal is to offer you a service wherein you find your perfect dog! 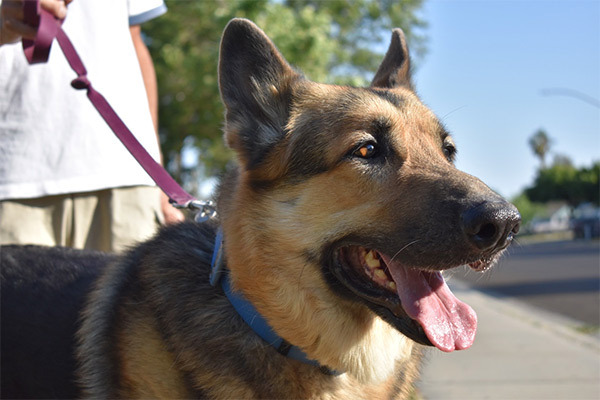 If you're seeking a calm, easygoing companion for your road trips who's also happy to just hang out with you around the house, look no further than 6-year-old Charlie, who's seeking a new home through the adoption program at Bay Area German Shepherd Rescue. 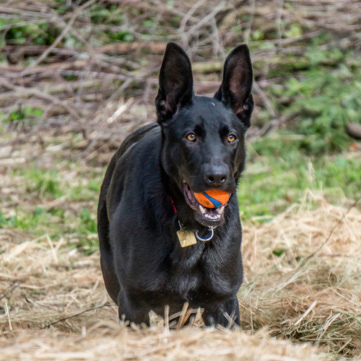 Meet the lovely Rex, the perfect companion for your DogTreks and family outings. 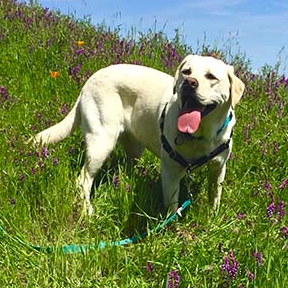 He's a big, happy guy, who gets along great with people, dogs…and cats too! 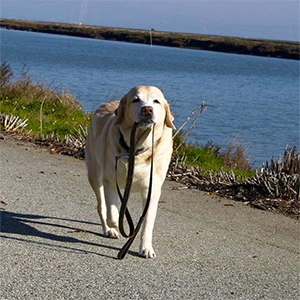 He's your guy for fetch, hikes, beach trips, and beyond. When it's time to chill at home, his house manners are excellent, and he sleeps all night in his crate.